You love movies and so do we! 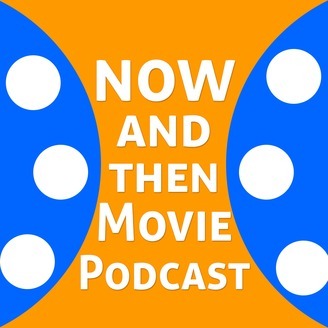 We look at a current movie, discuss, review and compare to an older work by one of the filmmakers or something in the genre. Comparing now to then, get it? On to some movie talk! 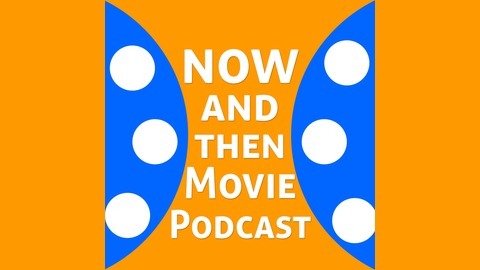 Tweet at us @NowAndThenPod. Spider-Man: Homecoming is a fun, light-hearted story of a teenager trying to find his place in the world. He has to navigate high-school, relationships, responsibilities and being a super-hero. He wants to keep his city safe from criminals and villains but he also wants to go to a dance in his high-school gymnasium. Its a nice departure from the norm while still fitting firmly in the MCU. It also has a real John Hughes thing going on which totally works.